We are one of the leading manufacturers & suppliers of Brass UPVC Elbow. 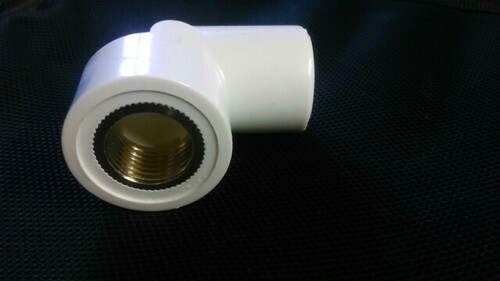 We manufacture best quality SWR and UPVC Brass Fittings. Owing to their dimensional accuracy, resistance to corrosion, pressure & temperature, high tensile strength, seamless finish, these fittings are highly demanded.